I have continued building on my collection of old postcards of the places my ancestors once called home. Since I've been working on figuring out how my paternal great grandmother Ella Kerr Smith Dixon made her way to Wilmington, NC, I thought it would be appropriate to share some of scenes of what Wilmington looked like during the first half of the 20th century. 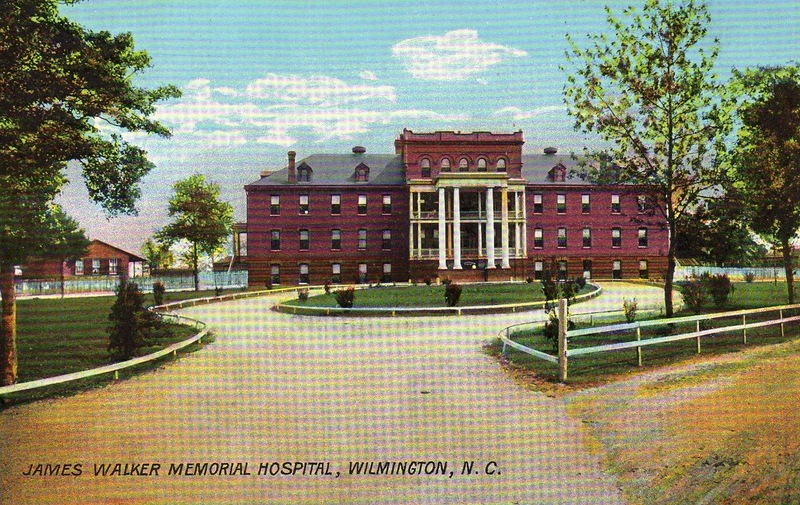 Postcard view of James Walker Memorial Hospital. 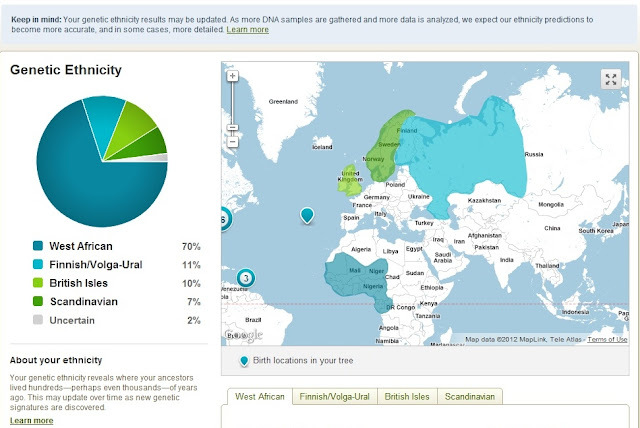 My paternal grandmother Ethel Smith Murrell was born here. 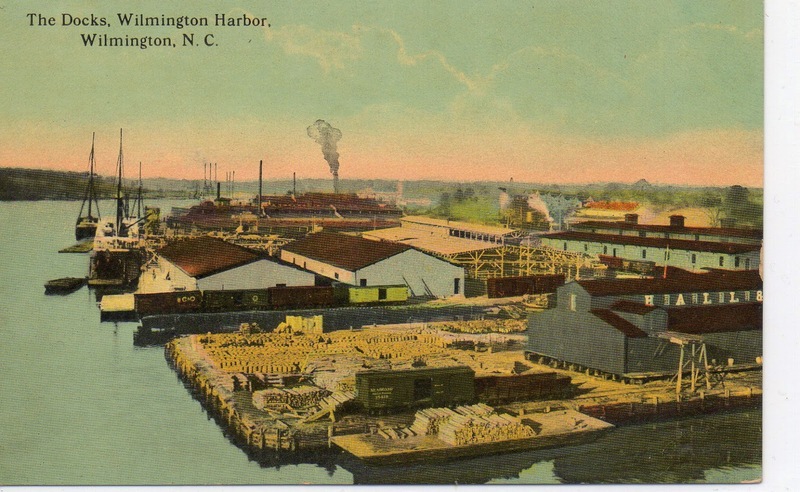 The Docks, Wilmington Harbor, Wilmington, N.C.